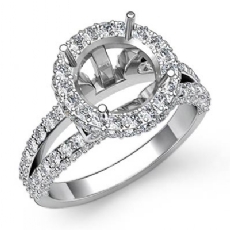 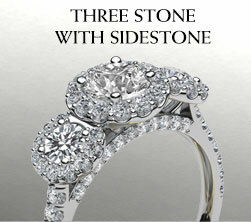 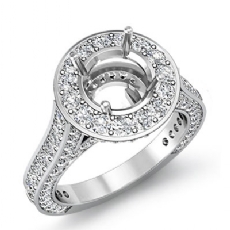 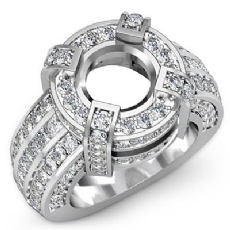 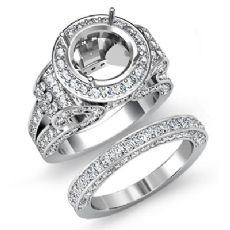 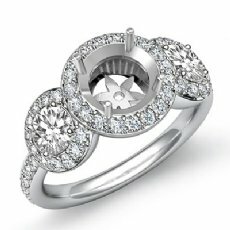 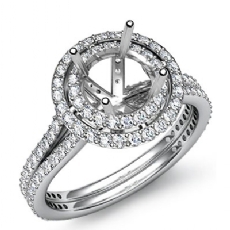 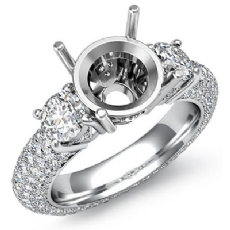 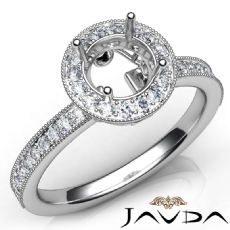 Round Diamond Engagement Ring Antique & Vintage Halo Pave Semi Mount 14K White Gold 2.7ct. 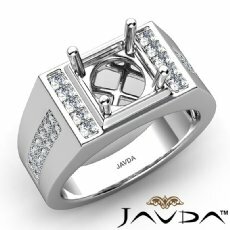 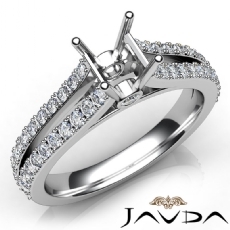 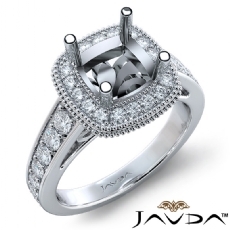 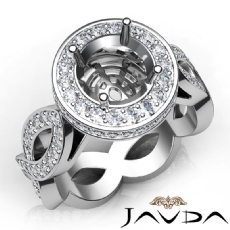 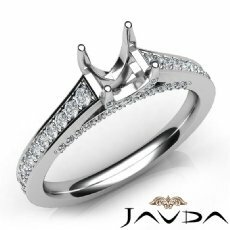 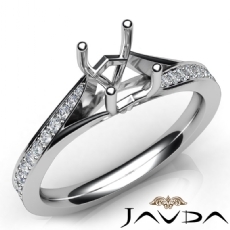 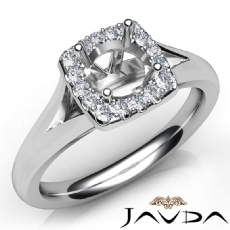 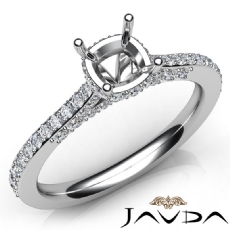 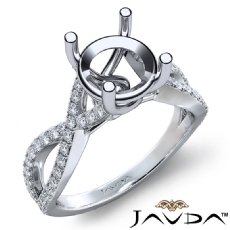 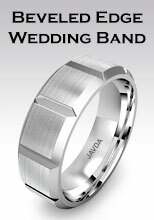 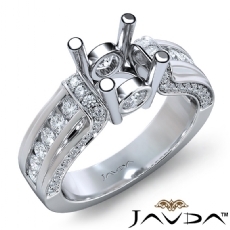 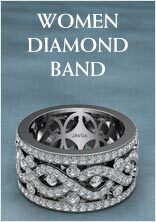 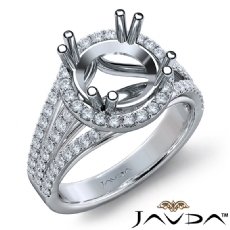 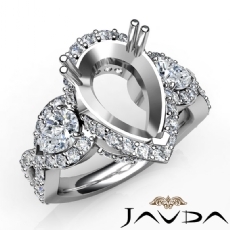 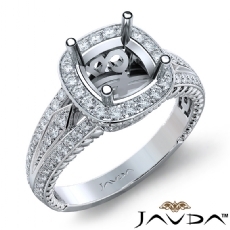 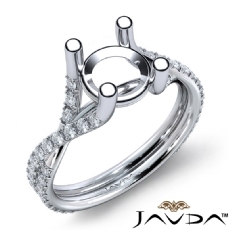 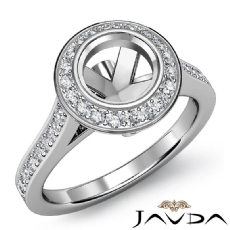 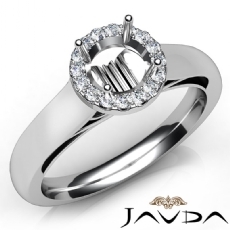 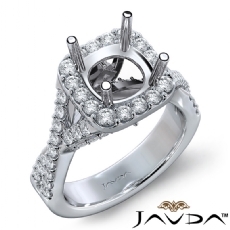 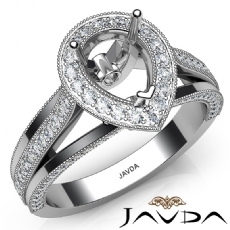 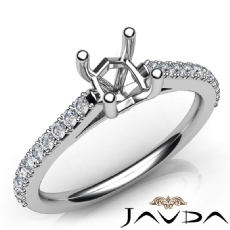 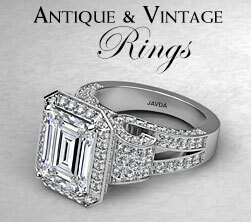 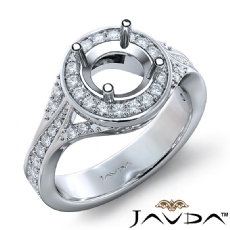 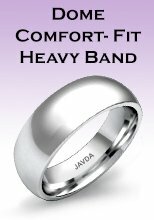 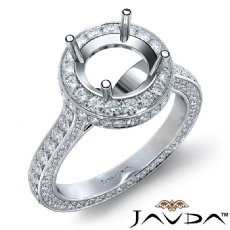 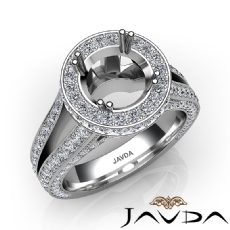 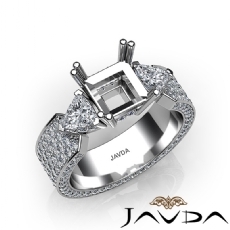 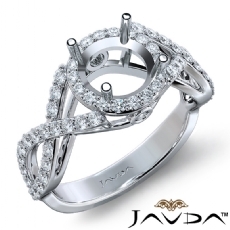 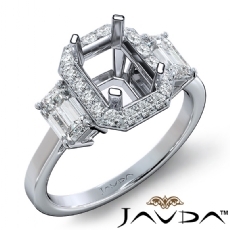 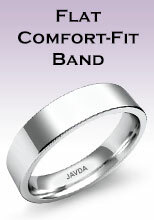 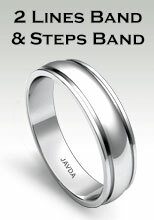 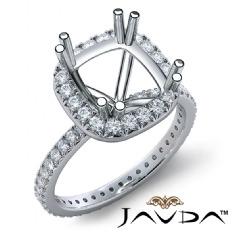 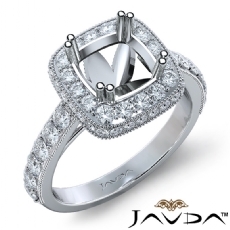 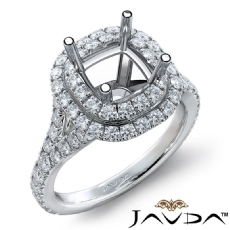 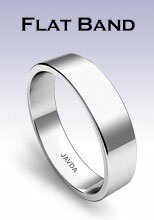 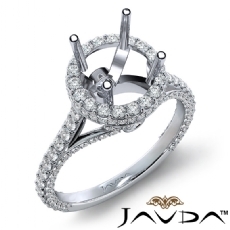 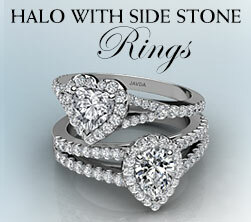 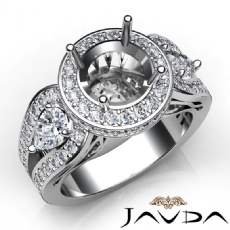 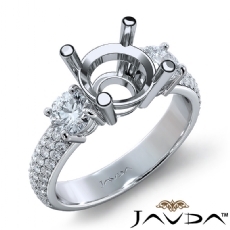 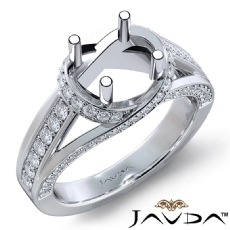 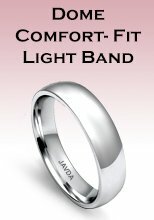 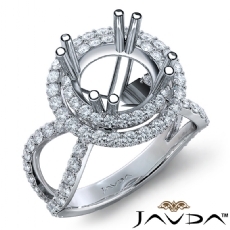 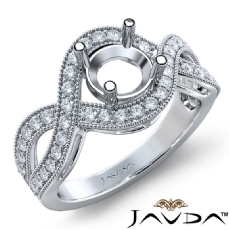 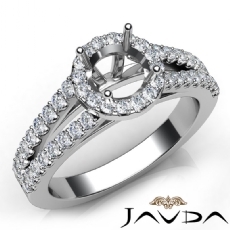 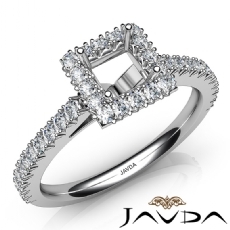 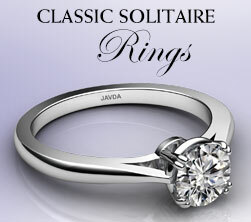 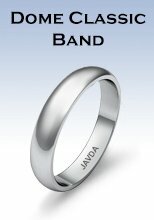 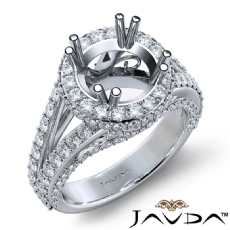 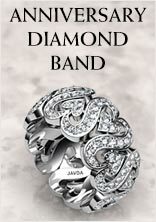 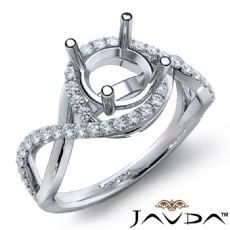 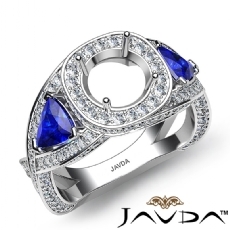 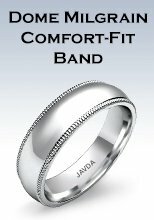 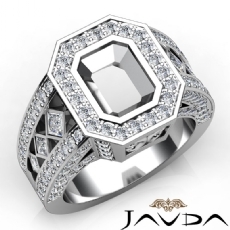 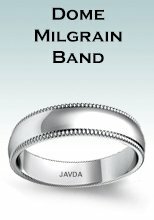 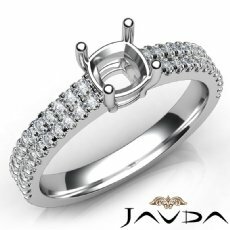 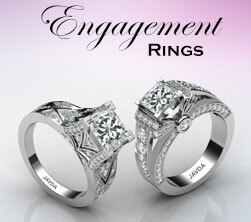 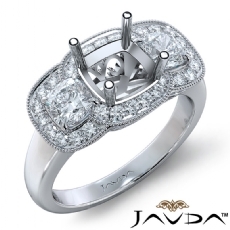 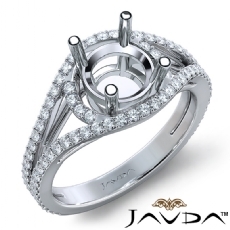 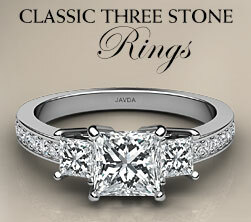 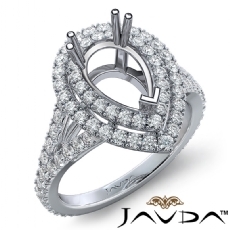 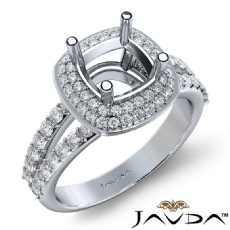 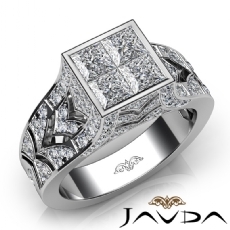 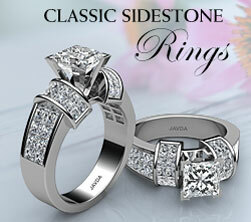 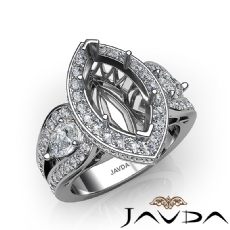 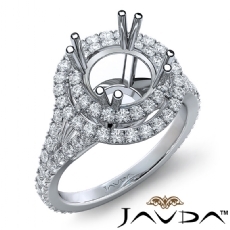 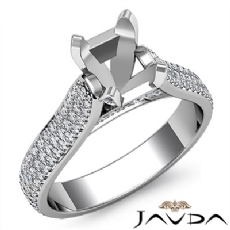 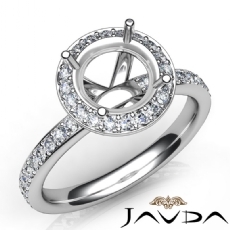 You will get exactly what you are looking for at Javda. 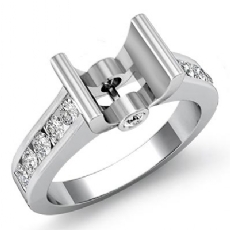 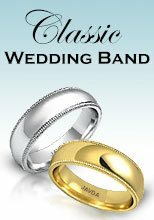 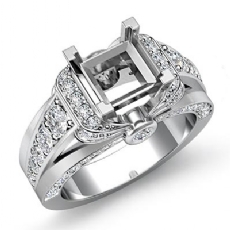 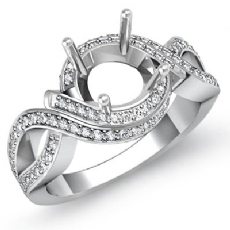 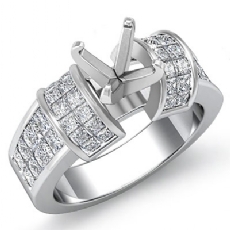 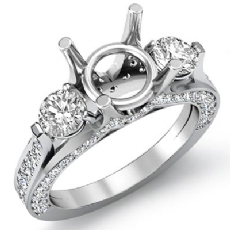 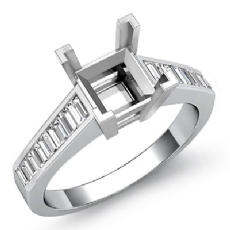 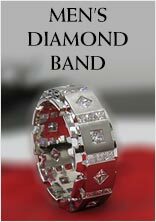 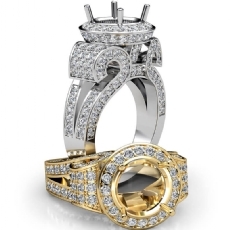 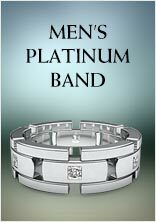 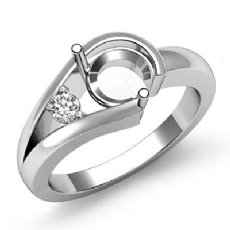 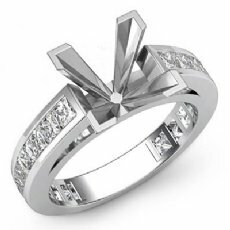 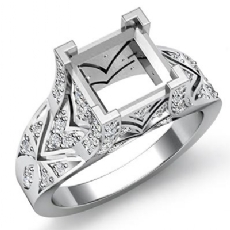 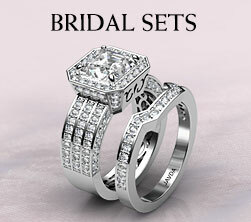 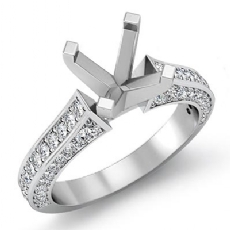 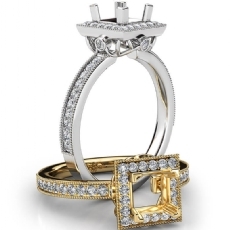 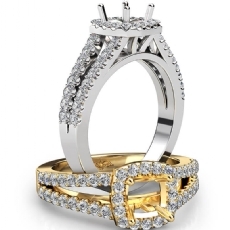 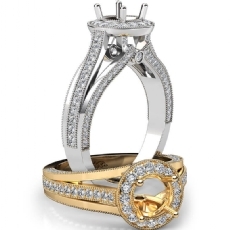 A diamond ring will make the individual feel special on their day and they will appreciate the gift for the rest of their life.